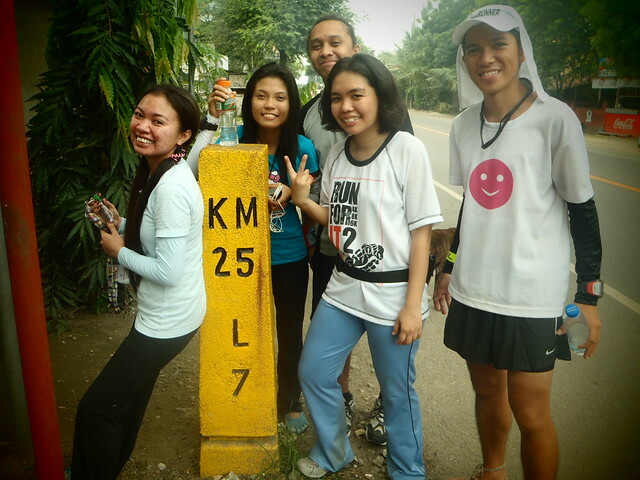 After four months of traveling around Cebu Island on foot, here we are, the Runnroo, in our final stage of Tour de Cebu (TDC). The 25-kilometer finale run covers four urban areas of Cebu — Compostela, Liloan, Consolacion, Mandaue and Cebu City. 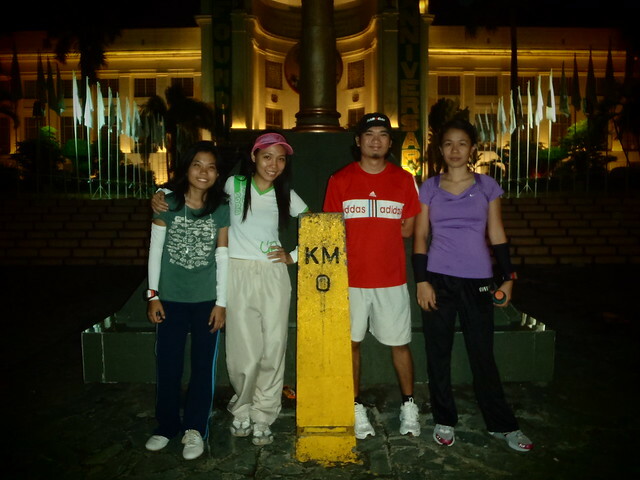 The TDC final stage will happen on December 11, 2011 and will start 4 a.m., from the 25 KM post in Compostela, Cebu, to the 0 KM post in Capitol, Cebu. Yes, we’re coming home to where we had started our TDC little steps. Join us, and let’s enjoy the run as we make history.